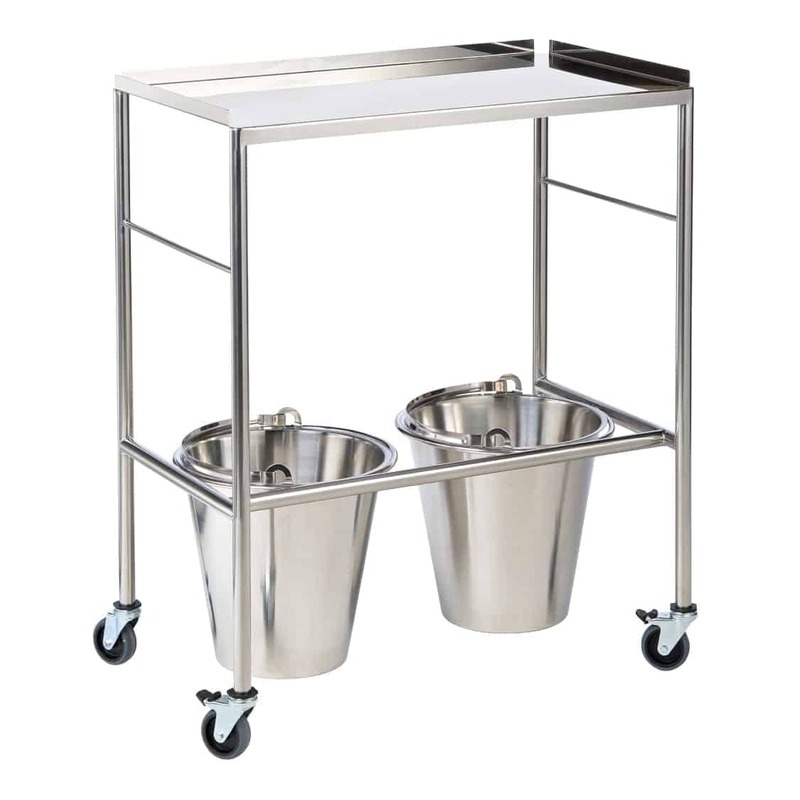 The trolleys are a hit with the staff here and the CQC were very complimentary about the set up when they came in as well. 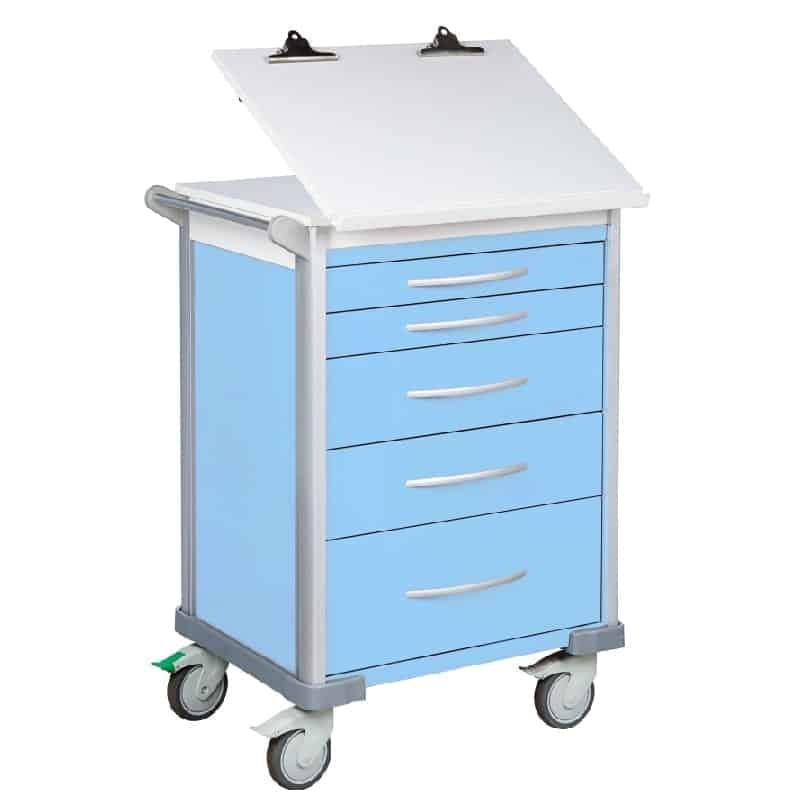 We needed to provide eighty laptop carts for our wards and other clinical areas. 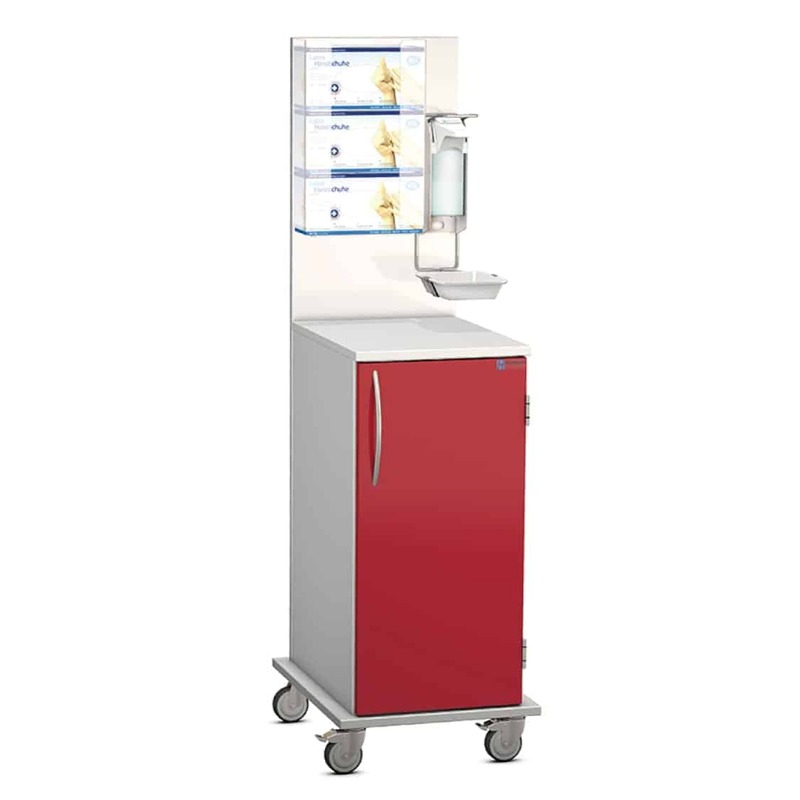 Having looked at suitable products in the marketplace we selected Agile Medical. 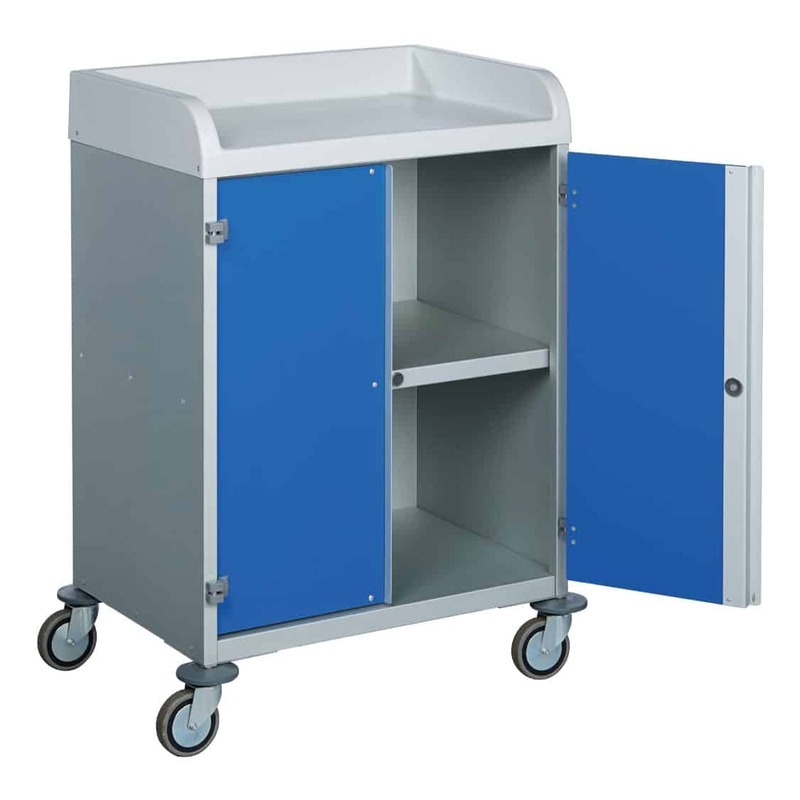 The design of the units is not only stylish but ergonomically excellent. They have been extremely flexible and willing meet our specific needs. 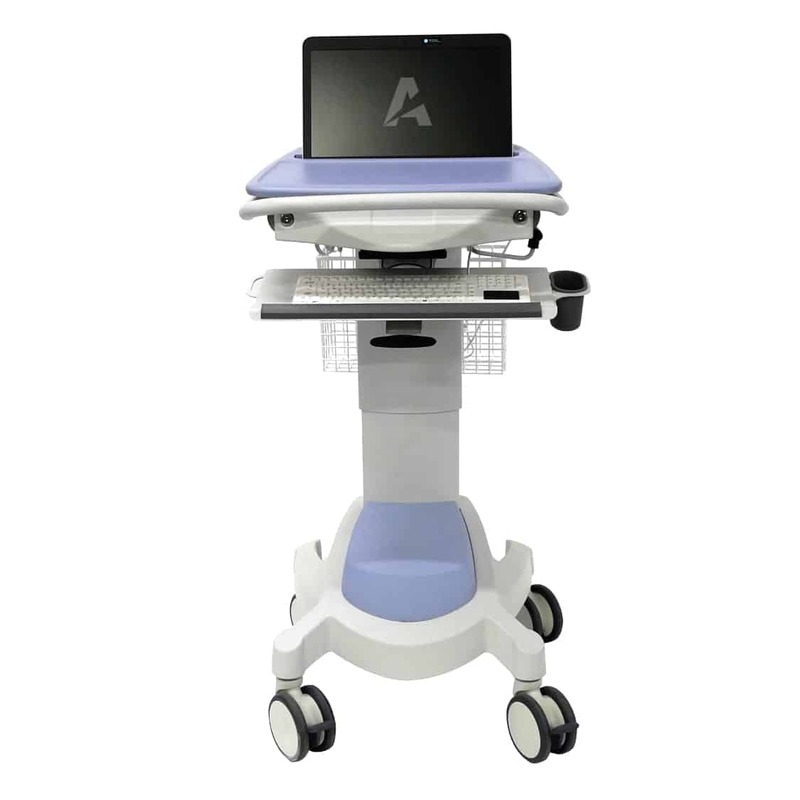 The laptop carts from Agile Medical are just the right size for the midwives and doctors to take to the patient’s bedside to update the electronic patient record. Because the height and keyboard angle can be altered, they adapt to suit every user. 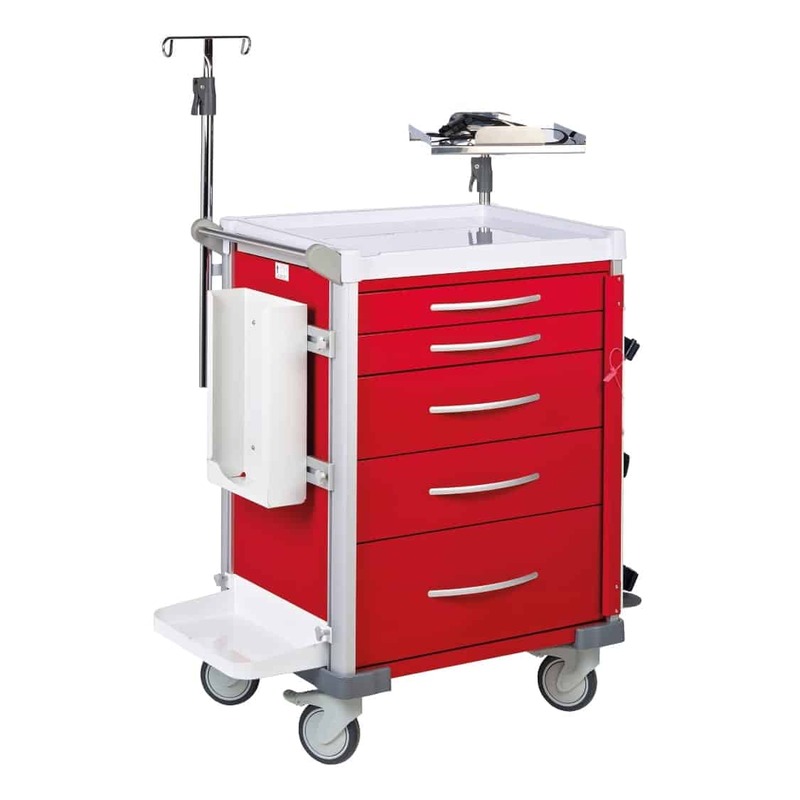 The carts never break down, the batteries last forever and they glide around the ward with accurate, precise controls. You can tell the quality as soon as you start using them. There’s no shaky screens or wobbly parts – they’re solid, sturdy and built to last. 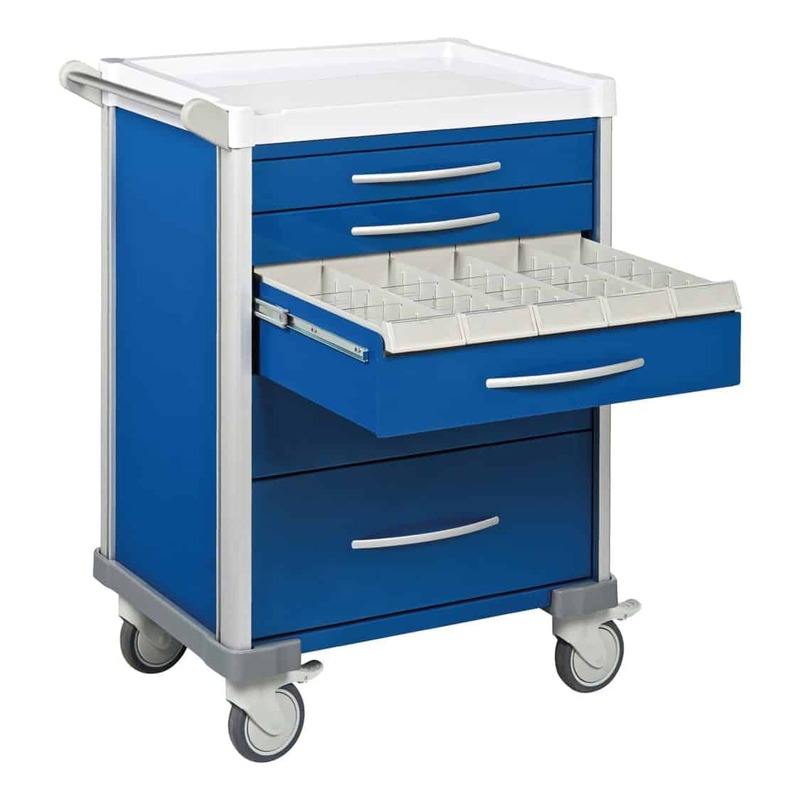 The cart can go wherever we needs it to go, simplifying workflow, increasing efficiencies and greatly enhancing patient bedside care. We found their services to be extremely professional and would have no hesitation approaching Agile Medical for future requirements. Excellent customer care and support. 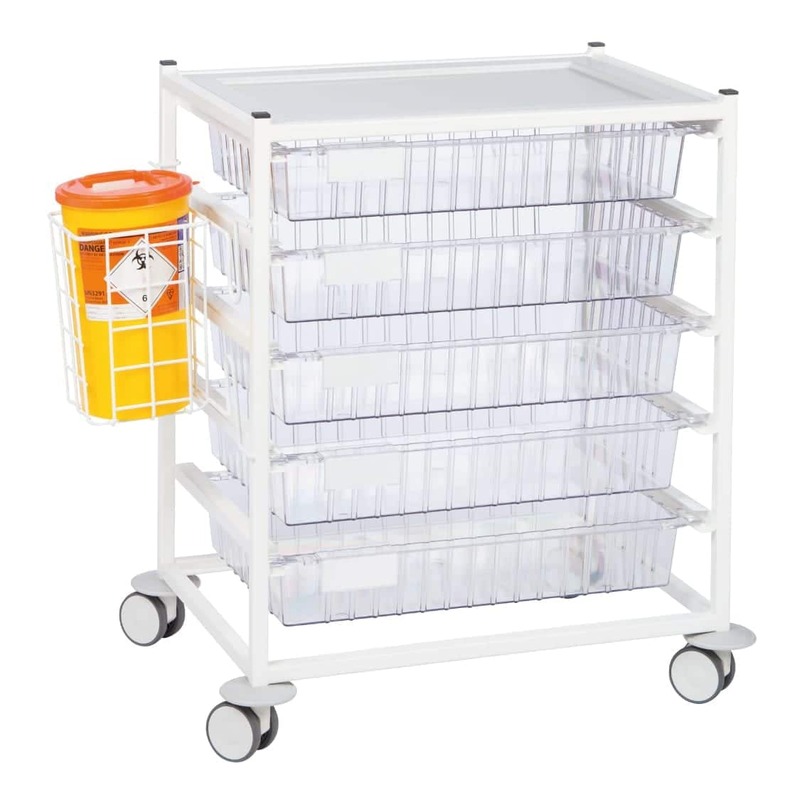 Agile Medical staff work collaboratively with their customers to find solutions that suit the users and the department. Good value for money. 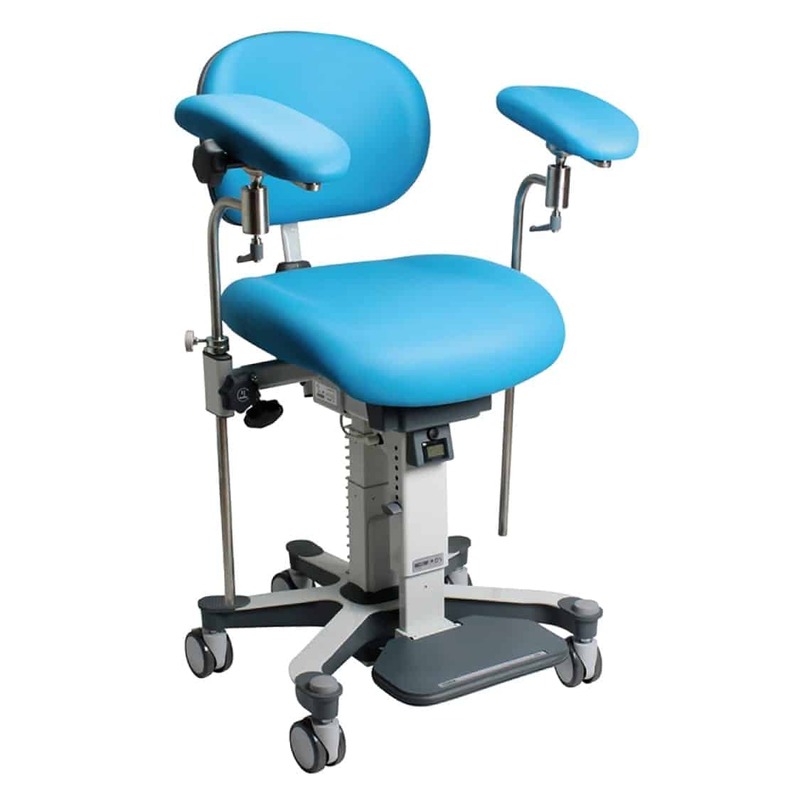 Agile Medical gave us personalised attention right through the ordering process. They listened to our requirements and they were flexible in accommodating our specialist needs.